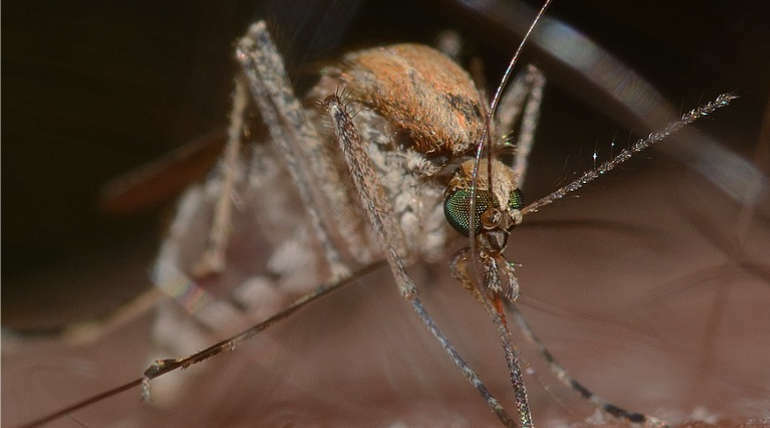 Global Climate Change 2019: Due to the global climate change and raise in temperature could affect a billion more people at risk for tropical mosquito related diseases like yellow fever, Zika, Dengue and Chikungunya by end of 2050. Recent researches warns that human caused climate problems will cause general globally environmental breakdown. They explained how a hotter world will invoke disease which carry by mosquitoes to reach more masses. In one sentence the scientist told that climate change is going to kill a lot of people. 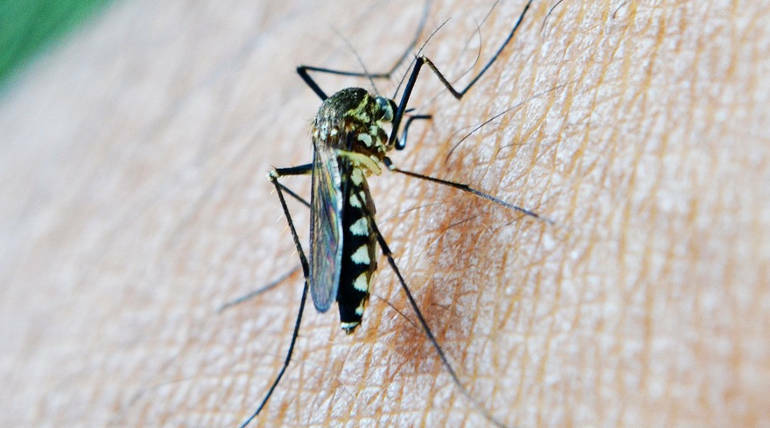 It will going to happen in a big way that is spread of mosquito related diseases from tropical area to temperate regions. We already seen the effects of dengue and Chikungunya in Asian countries. The scientist warned that we should rethink about the health issues as per climate changes gives us a chance to do so. We work towards a future where death due these diseases should prevent.